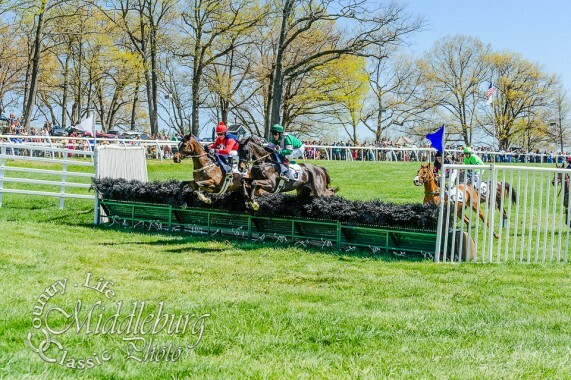 Those of us who are lusting for the arrival of spring (yesterday, please) are looking forward to the impending steeplechase and point-to-point races in Middleburg and the surrounding area. One of the most popular is the Middelburg Hunt Point-to-Point, which takes place this year on Sunday, April 26th at the wonderful and picturesque Glenwood Park. Because the event occurs later during the spring race schedule Mother Nature has more time to get herself in gear and often delivers lovely spring weather. Legend has it that steeplechase racing began in the early 18th century with a couple of stout ale infused Irish horsemen challenging each other to a race across the countryside from one church steeple to another. For anyone who has ever had a wild ride fox hunting with the Irish that explanation sounds very plausible. 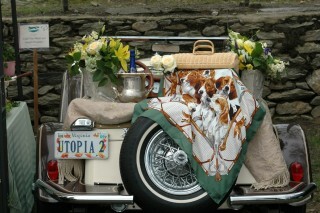 Whatever their origin these gatherings are a wonderful rite of spring here in Middleburg. The various fox hunt clubs host point-to-to point races almost every weekend. They are the place to see ladies in large hats and sample sumptuous food and libations at beautifully appointed tailgate parties. 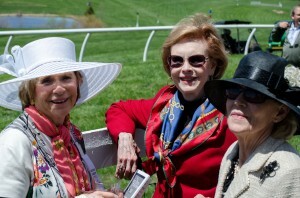 Spring is also the season for the famous Virginia Gold Cup race, which is held on the first Saturday in May attracting race fans from all over the world. It also attracts some scantily clad nubile young bodies that may or may not realize there are horses in the area. Steeplechase horses or “chasers” for short hand are amazing equine athletes to watch as they soar like Pegasus over the jumps (OK, sometimes they miss). In the past it was a requirement that a steeplechase horse needed to have been “fairly hunted” before entering the point- to-point races but today, although some of the chasers are fox hunted during the season, most tend to be just racehorses. Tickets for the Middelburg Hunt Point-to-Point can be purchased in advance at $5 per car and $10 per person. On race day that amount increases to $10 per car and $15 per person. Tailgate spots range from $75-$200 depending upon location. 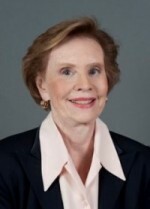 For more information call (540) 454-2991. 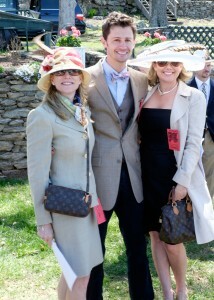 Anne Sittman and the Greenwells sport classic race attire at the Middleburg Hunt Point to Point. Photo by Middleburg Photo.